Pre order and Reserve your seat! Pre order for the big game! 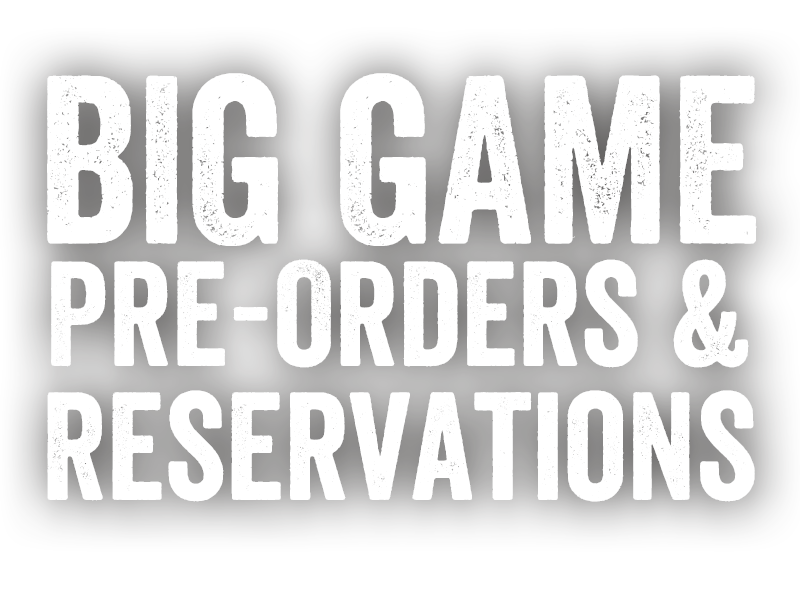 Pluckers is now taking pre-orders for the big game! We'll be taking pre orders online starting Sunday January 27th. Orders will be taken on a first-come, first-served basis. We know that hosting a big party is a lot of work. Let us do the cooking so you don’t have to miss a second of the game…or the commercials! Don’t have any party plans? 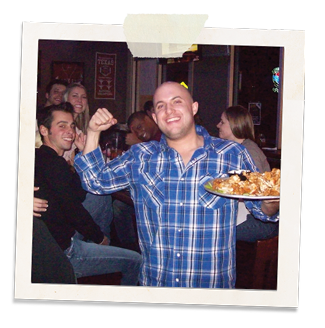 Guarantee your table at Pluckers! Call your favorite location to reserve your table* today! 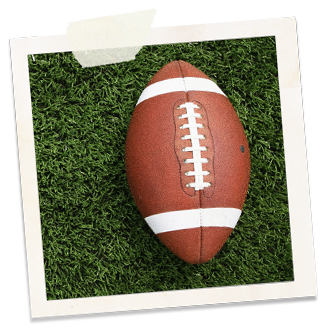 Reservations are not required, but are encouraged to guarantee that we’ll have a spot for you for the big game. Reservations are $10 per person! Don’t forget to call to guarantee your seat today! And as always, we promise to have the beer ice cold and the wings piping hot! *Must reserve entire table (i.e. three people must pay for all four seats of a 4-top. All TX locations only.